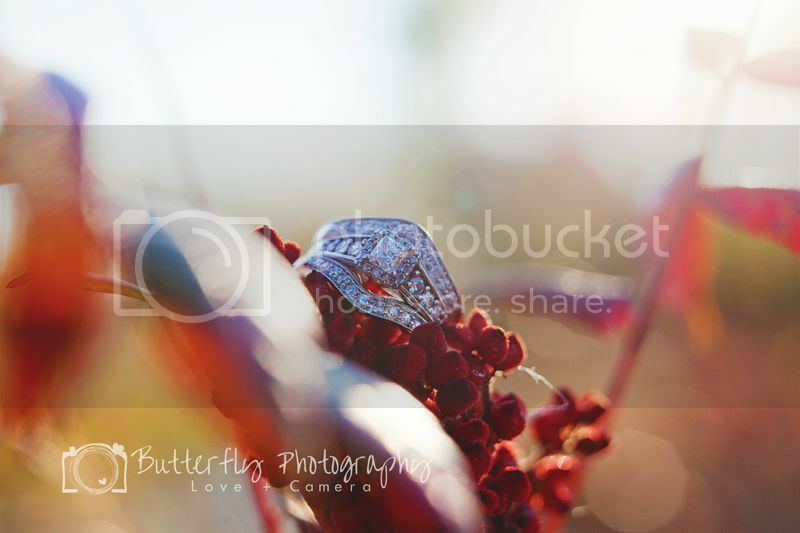 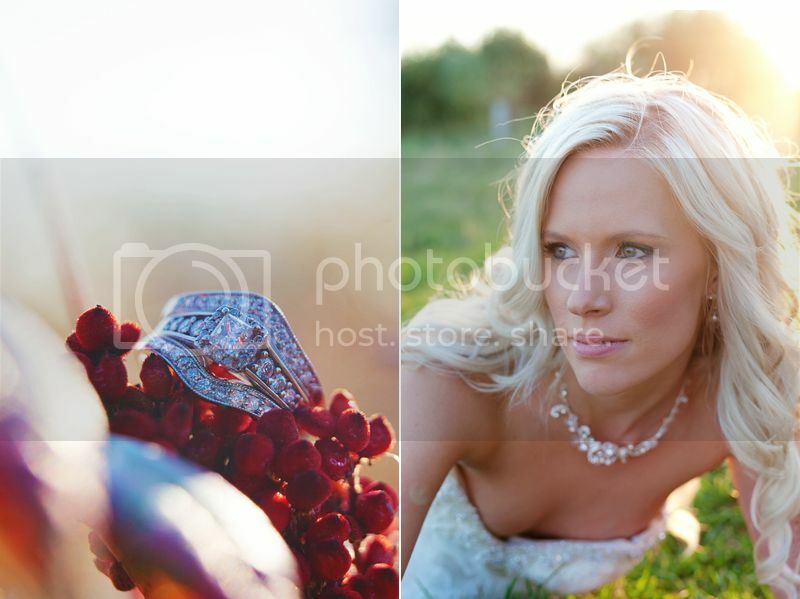 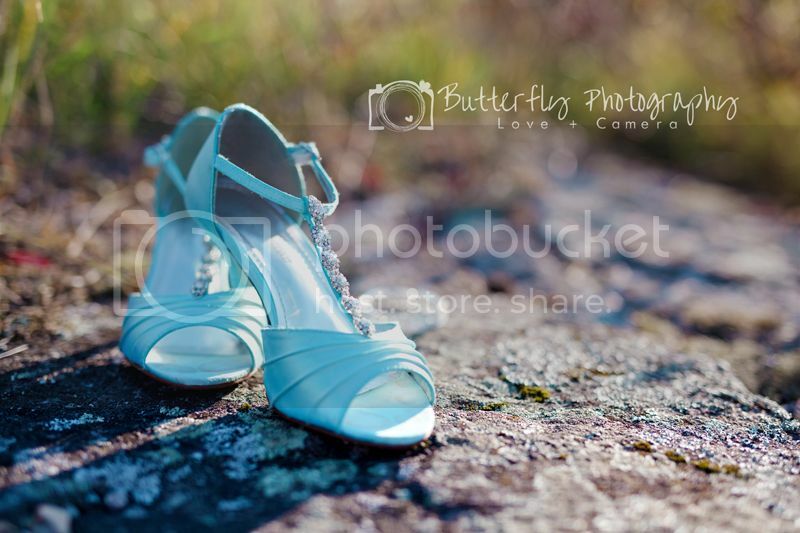 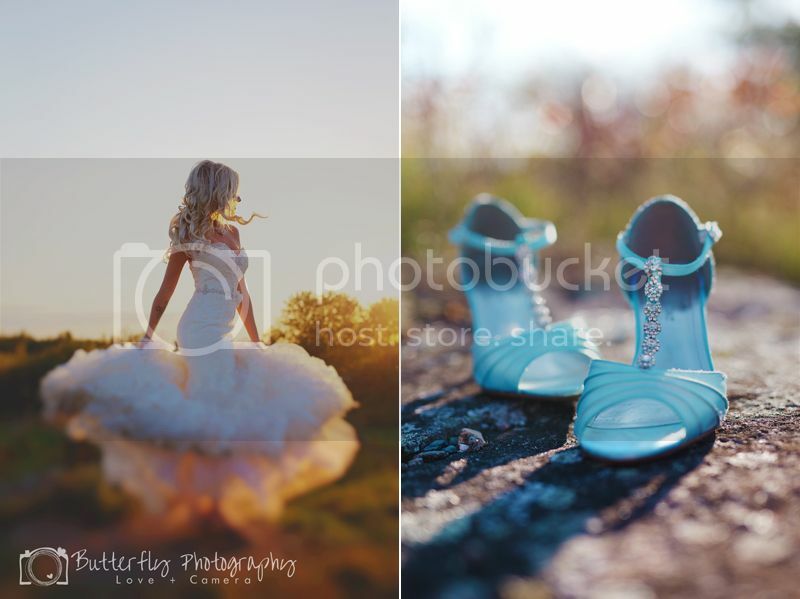 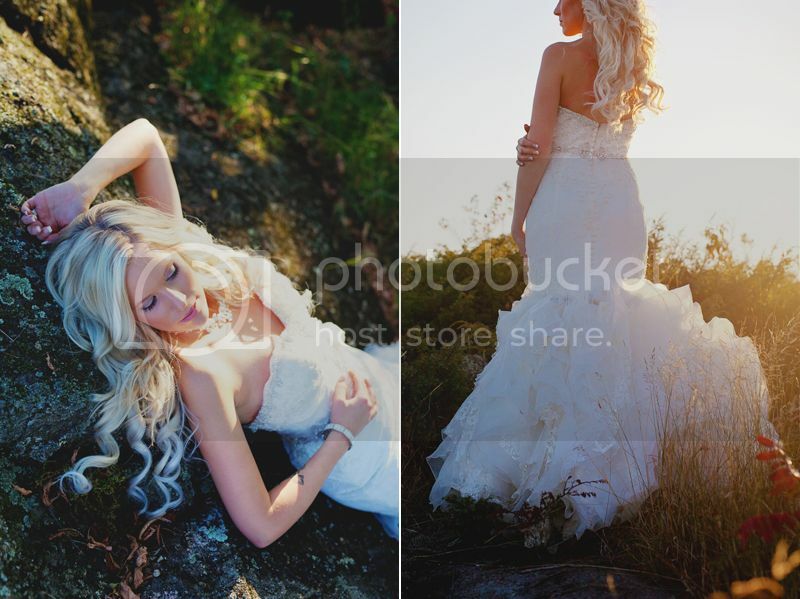 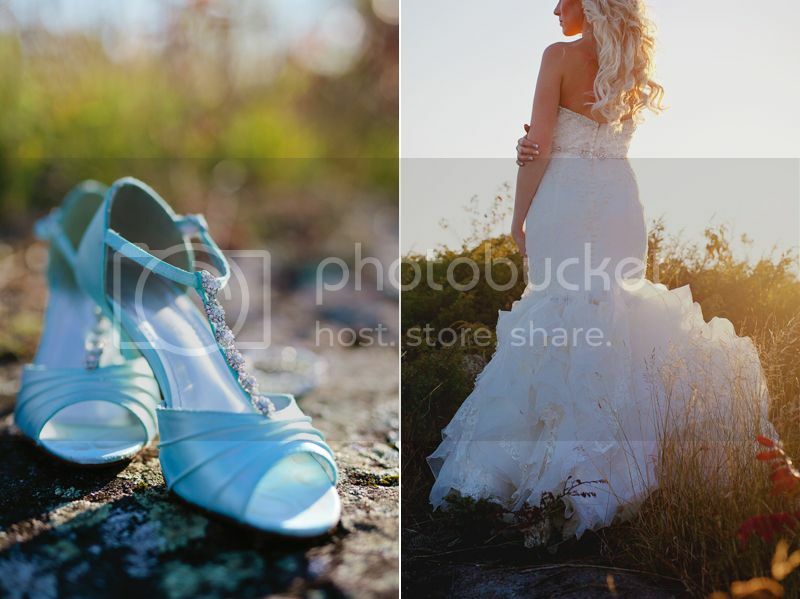 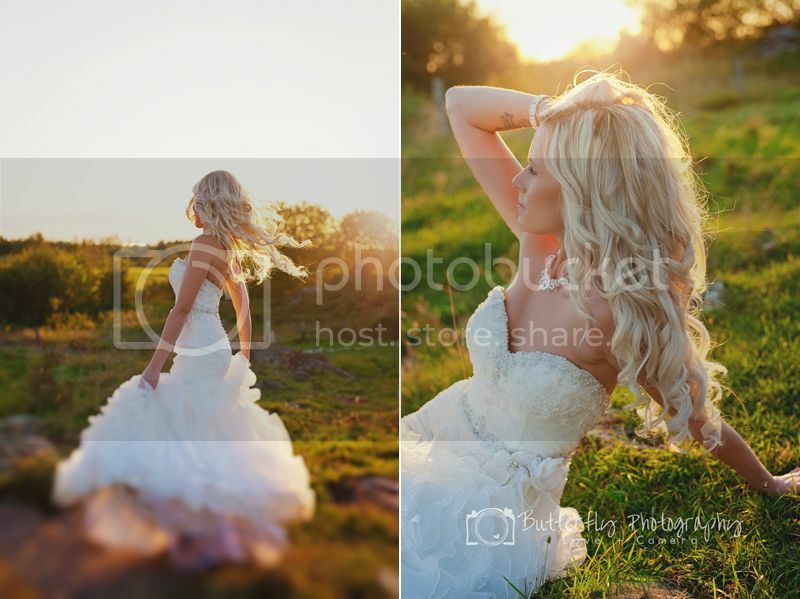 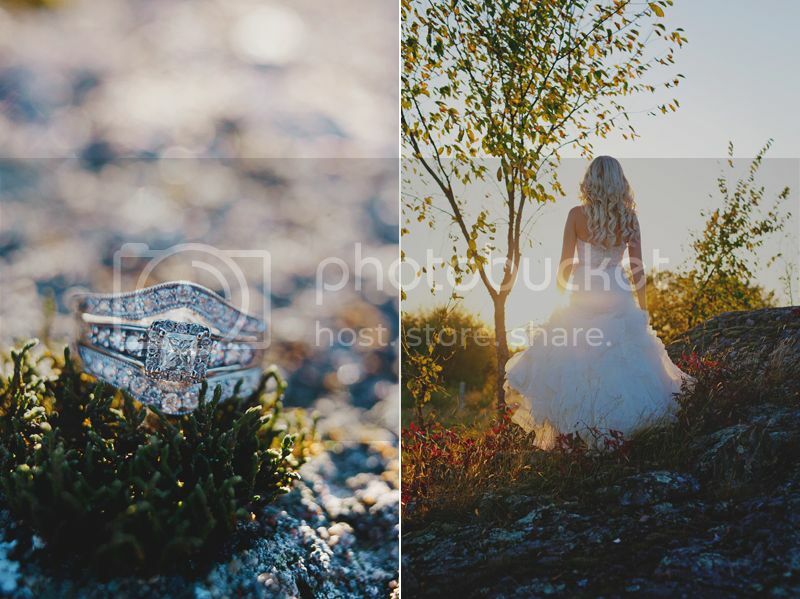 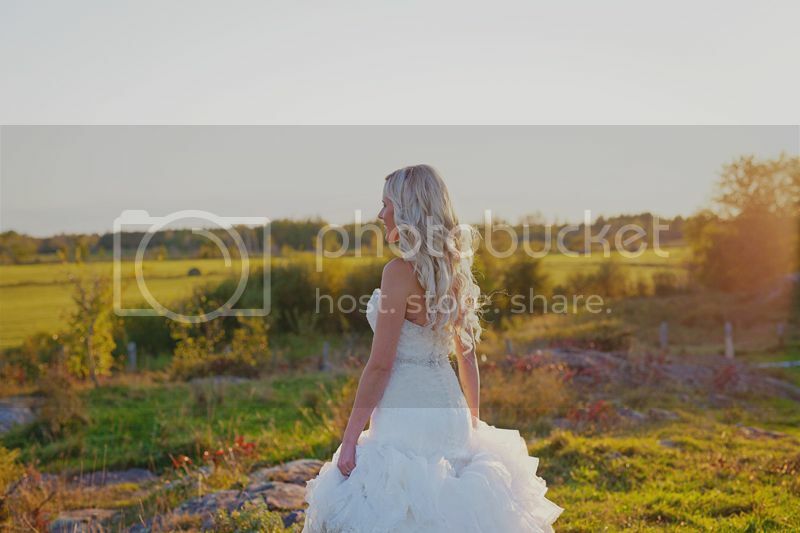 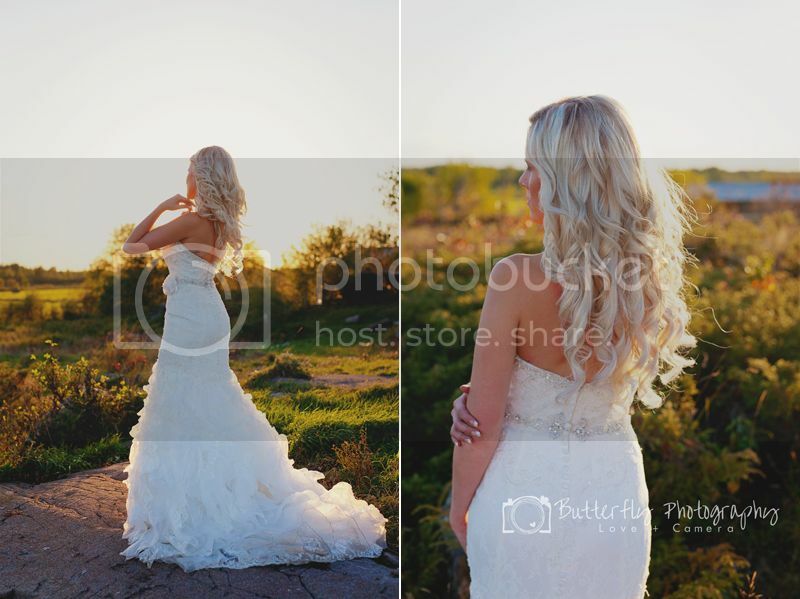 I know how hectic a wedding day can get and running out of time always seems to happen. 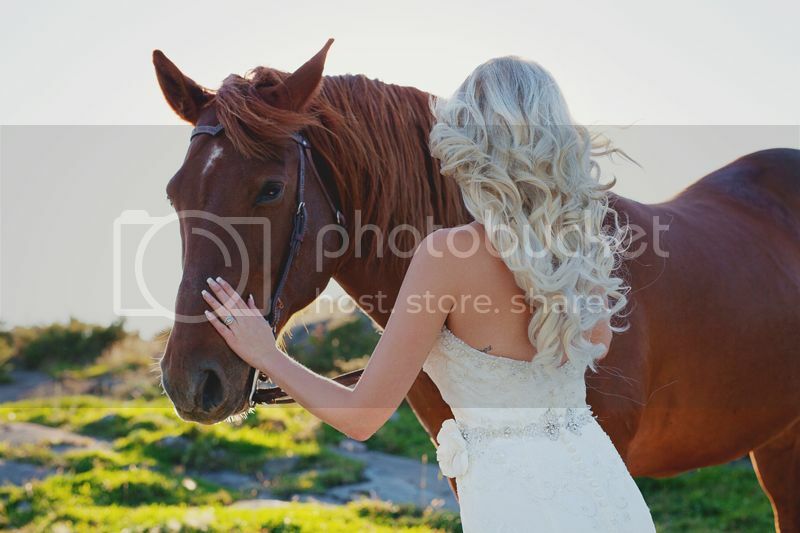 and love for each other. 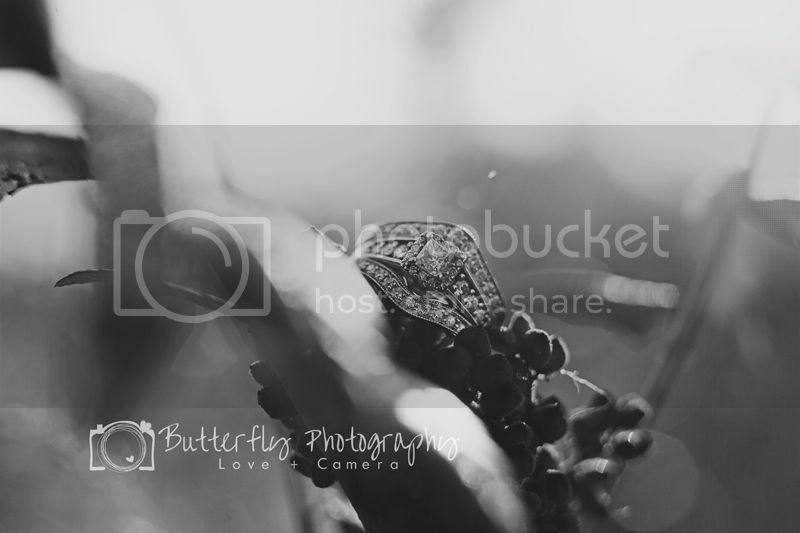 So glad I was able to capture this for her. 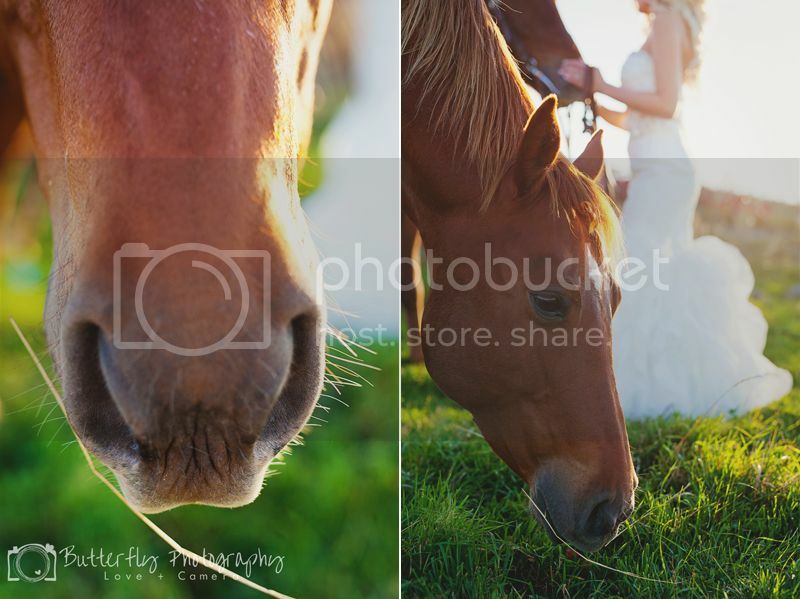 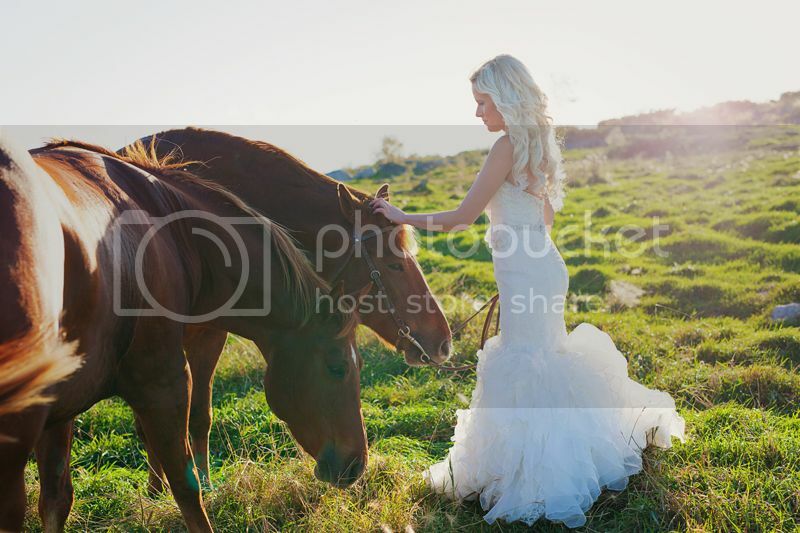 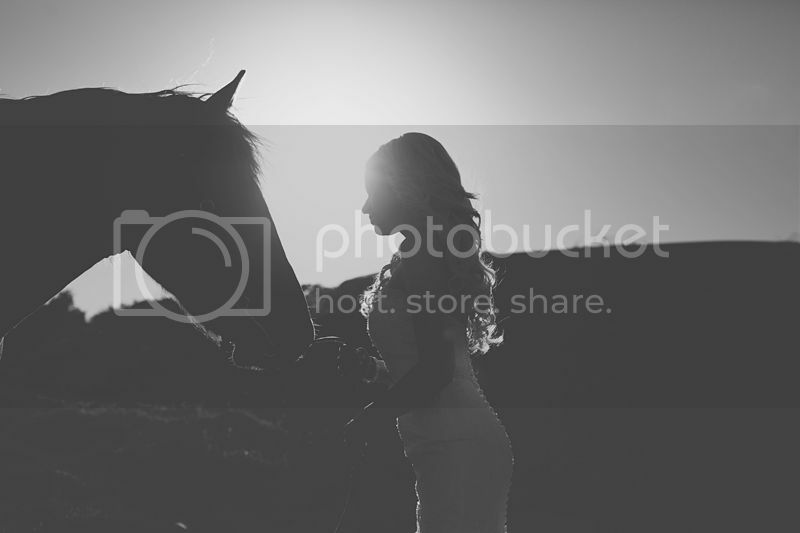 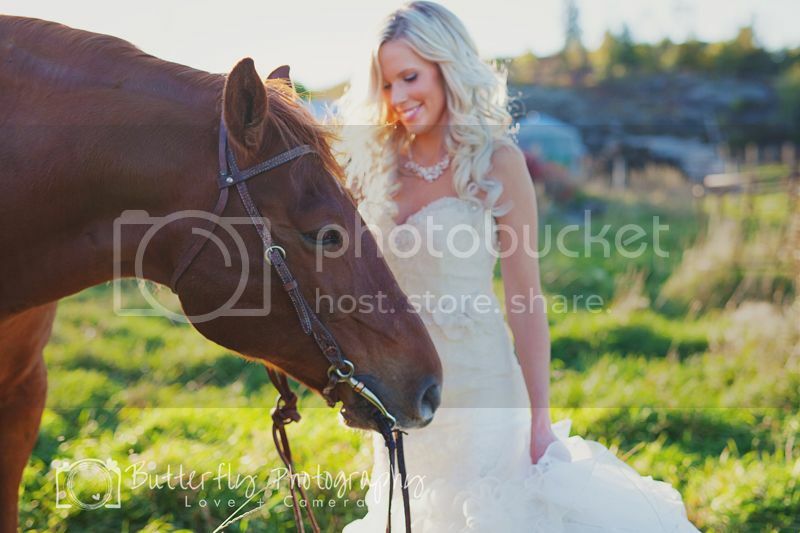 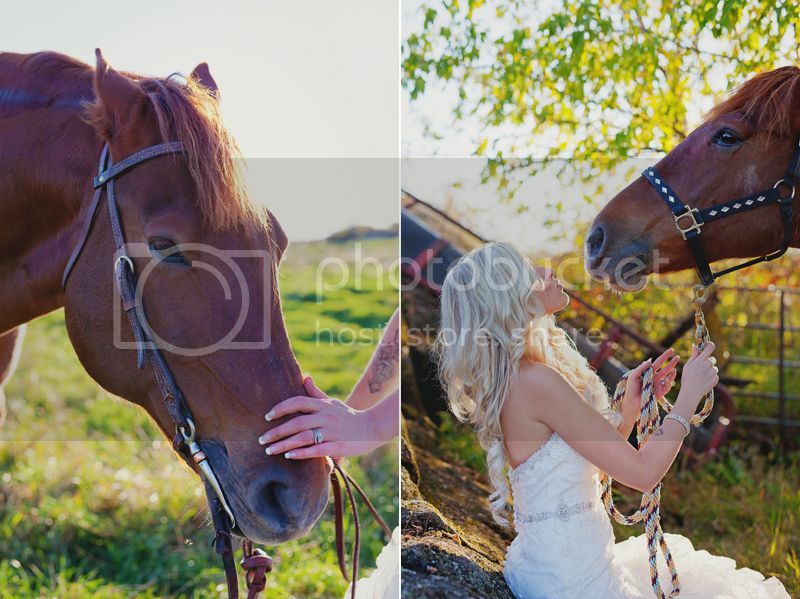 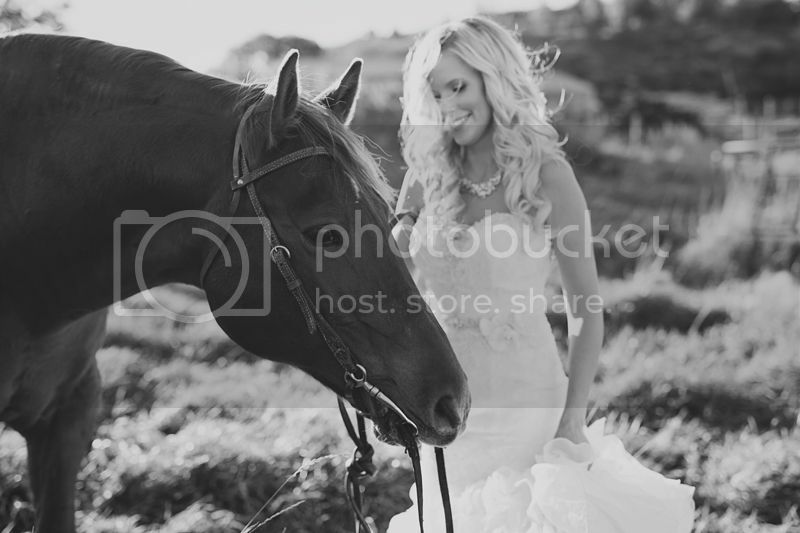 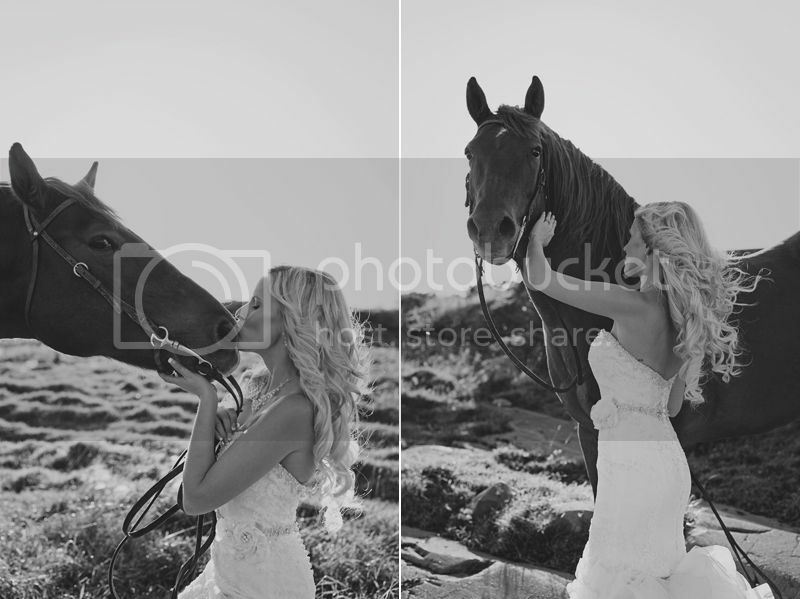 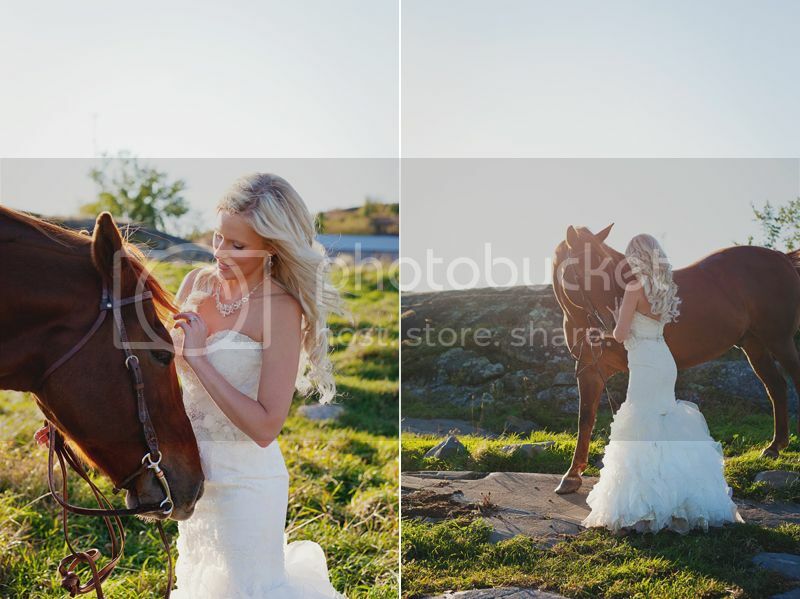 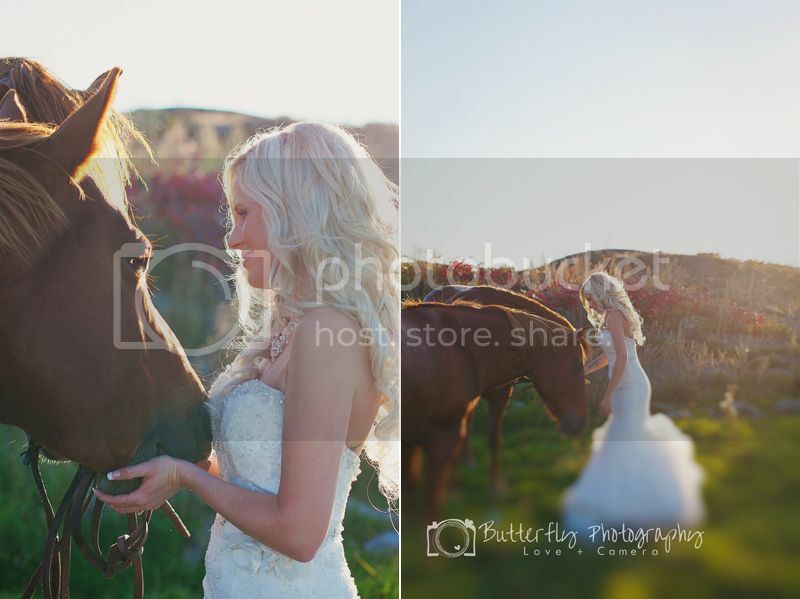 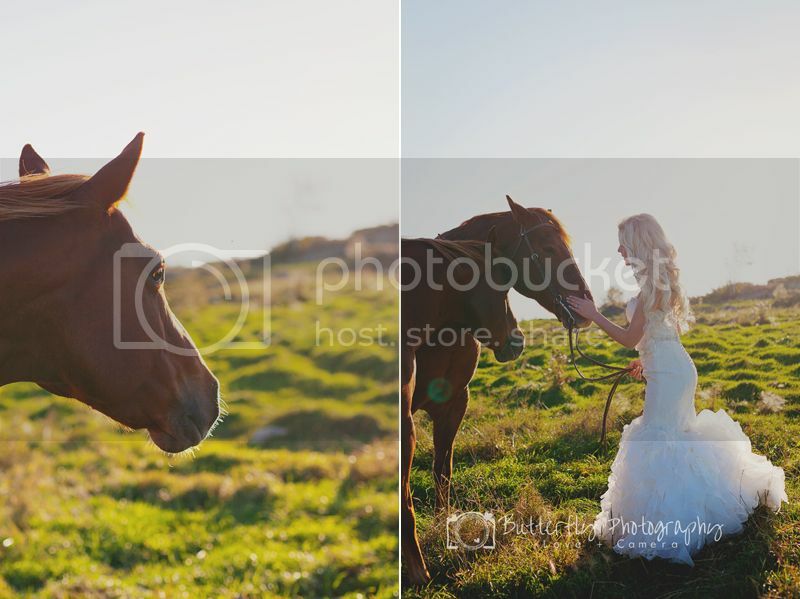 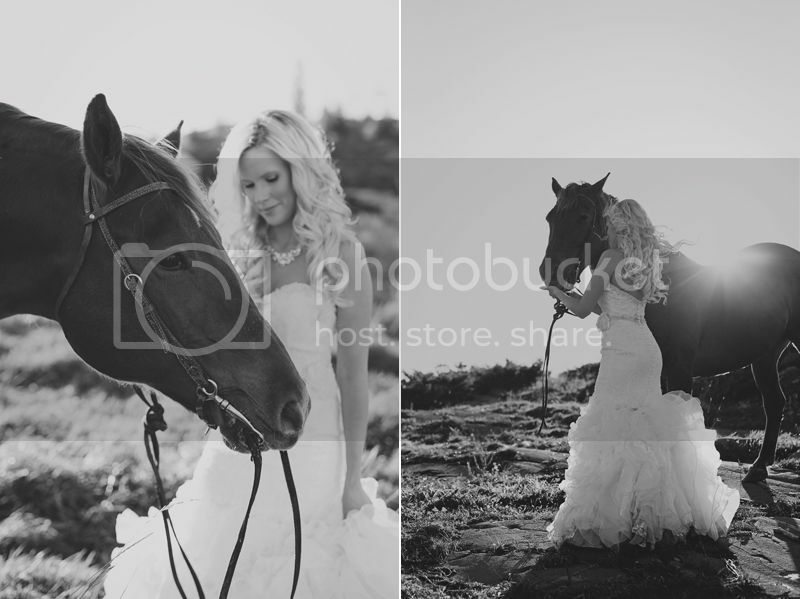 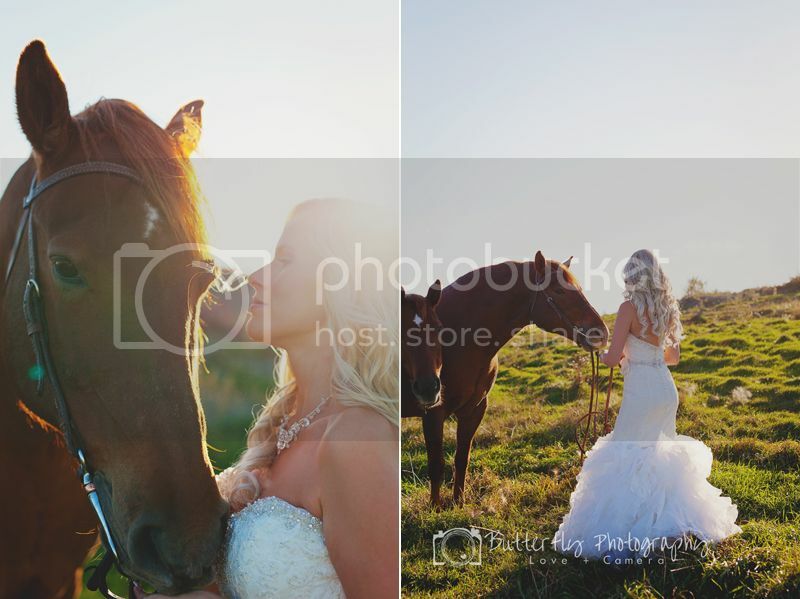 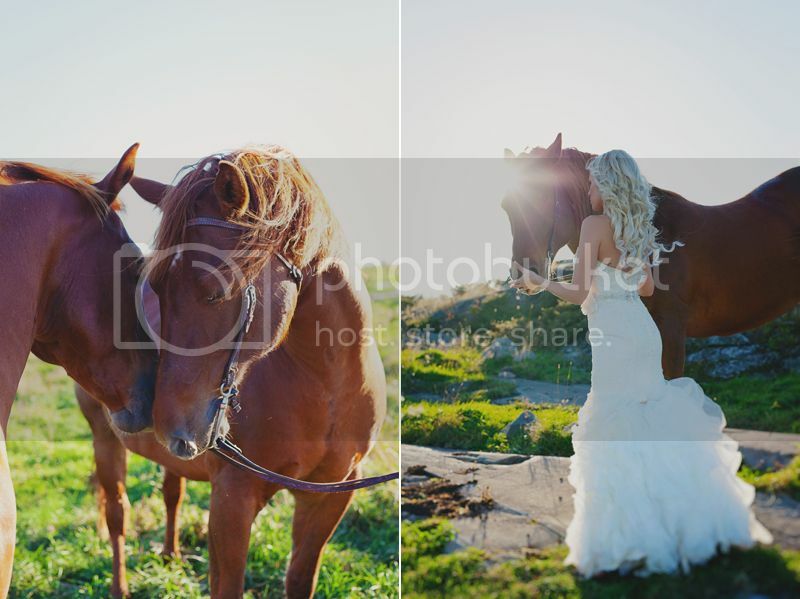 Labels: "Wedding" "Bride" "A Girl and Her Horse"